Although the Russian video game industry dates back decades to the 1970s, until recent years few Russian-made games have gained attention outside of the Russian-speaking world. Russians who crop up in non-Russian games (and films) are often the bad guys. Cigarettes, vodka, Soviet soldiers, red stars, gritty dialogue, gangsters; these are the tropes upon which Russian representation in games is built. It’s not surprising then that Russians should approach video game creation differently, particularly where notions of Russianness are concerned. The Soviet Arcade Game Museum has caused minor ripples in the blogosphere lately. Here, lovingly maintained and preserved is a wealth of early mechanical arcade games from the late 1970s to mid-1980s. The options on offer recall healthy, Komsomol-approved Soviet youth pursuits: shooting, folk games, sports. Also represented are military and space operations, in which schoolchildren could live out prominent fantasies of becoming expert snipers or cosmonauts. The sudden availability of so many different arcade games in the Soviet Union corresponded very closely with the popularity of arcade games in the US and Japan. 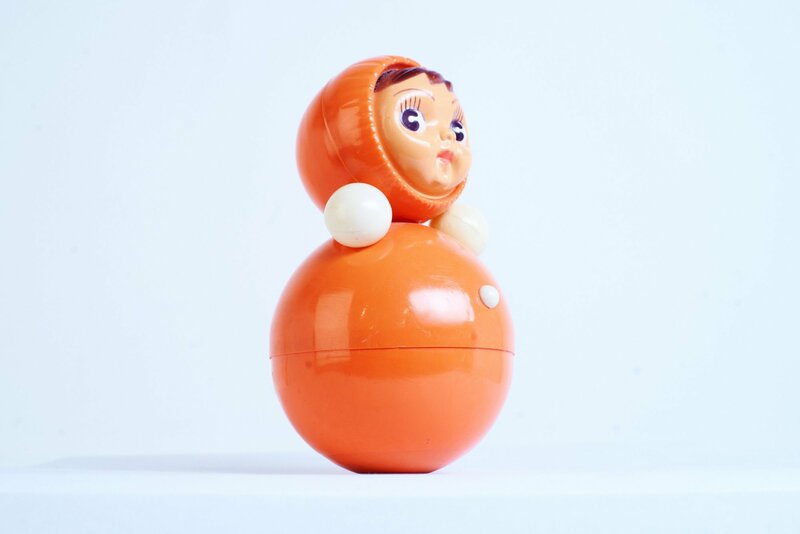 However, while the American industry has experienced periods of renewed interest, the Japanese and Russian arcade game industries have atrophied with the rise of home computing and handheld games. Take a look through the periscope in this simulation of the classic arcade game Morskoi Boi (Sea Battle), in which the player fires torpedos at enemy ships. This simulation shows Gorodki, the arcade version of the traditional Russian folk game of the same name, similar to skittles. By the mid-1980s, enterprising engineers were looking to provide portable, handheld games to meet the increasing desire for consumer products. The solution was the igra mikroprocessornaia or microprocessor game. Out of context these small, boxy consoles stamped with the brand name Elektronika look almost cartoonishly Soviet, but a sharp-eyed submitter at English Russia demonstrates that they were frequently cloned from Japanese and American games. Over that technical skeleton, Russian programmers layered characters, games and sports from popular Russian culture: hockey, cartoons, mathematics and space exploration. This early Elektronika game, Nu, Pogodi!, featured the wolf from the cartoon of the same name. The aim is to catch the eggs before they fall and hatch. Games from the 1970s and 1980s often required players to calculate distances and speeds, solve mathematical puzzles, prioritise actions and engage twitch reflexes. As personal computing became more accessible, even if only to a small percentage of the population, Russian game makers began to move towards logic and puzzle games. These, along with fighting and racing games from abroad, were played on the highly sought-after Taiwanese NES clone, the Dendy, on clones of the ZX Spectrum like the Kvant-BK or the odd imported Atari. 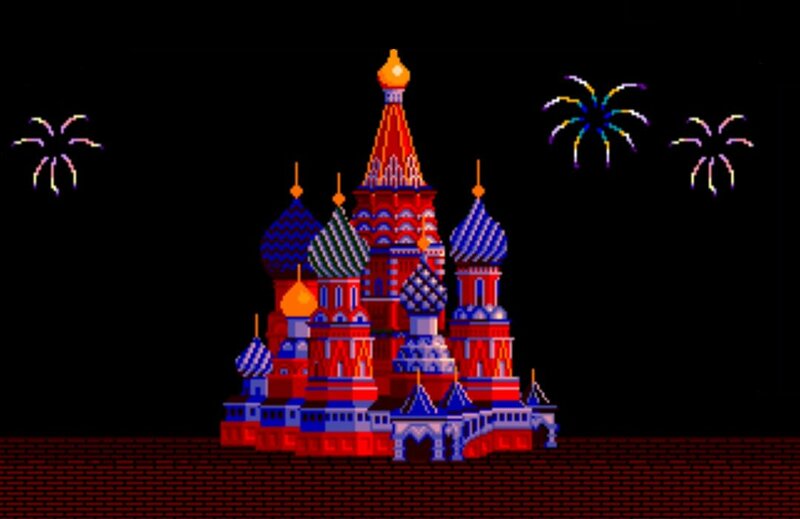 In the early 1990s, dedicated Russian studios began making multiple, original games for the mass market. Many of these will be familiar to non-Russian readers after a combination of international licensing agreements, clones and shareware popularised them in the English-speaking world. Gamos, for example, released roughly three puzzle, strategy or logic games a year and ex-Commodore users might remember that version of 7 Colours, one of several that were soon made available outside Russia. These simple but hard-to-beat games weren’t an exclusively Russian craze, but there was a certain cultural logic to them. In a climate where engineering, science and mathematics were highly prized, games like these promised mental training. They were socially palatable, devoid of any clear political ideology and they offered a comforting view of the world. Strategise, make the correct moves and a win is assured. On the cusp of the new millennium, K-D Labs released Vangers, a game which inexplicably blended a driving game with a peculiar action-adventure role-playing game about space travel and intergalactic warfare. A cult classic among Russian gamers, Vangers created a world in which all prior knowledge of cosmology became irrelevant. Humankind is thrown into warfare and even the player’s role of exploration is inherently destructive as the scenery can be affected by the player’s vehicle. The confusion of alien technology, the terror of constant warfare with an unknown enemy and the disconcerting erosion of past truths make Vangers a powerful metaphor for the fears of immediately post-Soviet Russia. IL-2 Sturmovik: Battle of Stalingrad is a lovingly-detailed flight simulator based on World War Two’s Eastern Front. 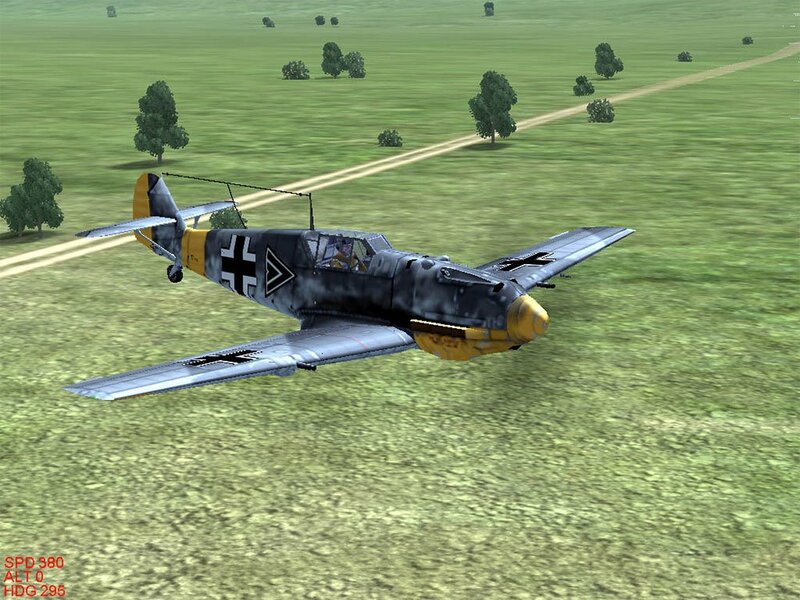 The player may select one of several dozen aeroplanes and then conduct missions based on historically accurate air battles. Every two to three years the developer releases an expansion or an upgrade — more planes, a more responsive flight experience or a new theatre of war. The development of the game coincided with a renewed interest in pouring money and personnel into the Russian military. This trend spilled over into videogames and from the early 2000s, Russian games have been drawing ever more heavily upon historical recreations of war, first-person shooters and military strategy games. Although IL-2 Sturmovik is popular worldwide it is hard to escape the sense that its popularity is in part due to its lack of overt political ideology; the first game focuses on the Eastern Front, true, but pilots may select any plane for missions. This is more a love letter to military aeroplanes than a political statement, unlike the next game on this list. The Truth About 9th Company, and the reactions to it, are a good example of the increasing awareness about video games from political figures in the past decade. 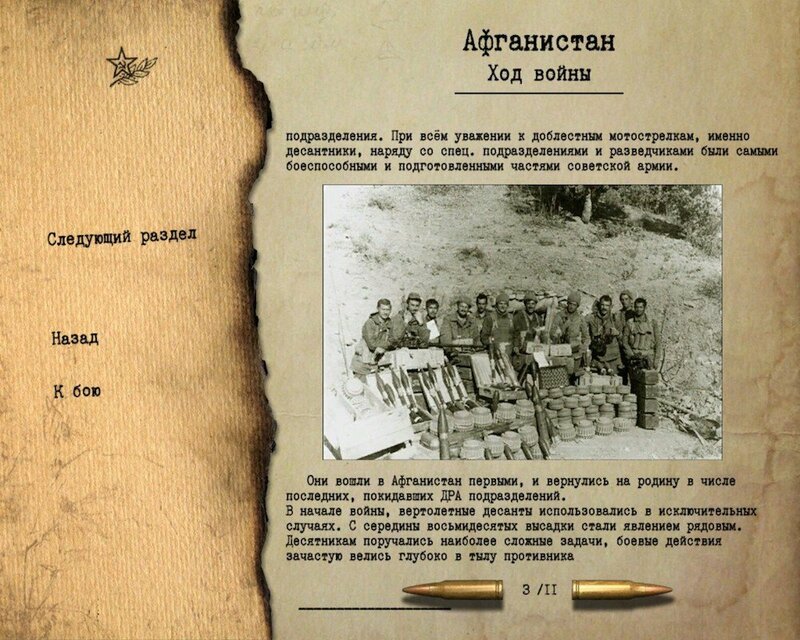 The game purports to be a “documentary game” in which the player experiences the historic battle for Hill 3234 during the Soviet war in Afghanistan. Dmitry Puchkov (the translator of films and, more recently, games) claims he inspired the project and has presented it as a reaction to the erosion of Russia’s “historical memory” and a counterpoint to the “lies” about Russian military history. When the game was shown to a collection of delegates at the 2008 World Russian People’s Council, it was described as a game which could “educate young people in patriotism but also provide objective knowledge about military affairs, history and geography”. This isn’t a unique scenario. As gaming has become vastly more accessible, the idea of using games to promote certain viewpoints or educate young people in state-approved ways has received a significant amount of traction. As it happens, the game was not especially well received, particularly because the controls and gameplay were considered very mundane. It seems from this example, and from my further research on the topic, that before the Russian government can inspire the youth through the medium of games, they’re first going to have to choose a game that is, you know, fun. Allods Online is the latest game in the Rage of Mages series, Nival Interactive’s seven-year-old project thick with Russian folkloric references, such as bogatyrs, knight-like heroes, and imposing Sovietesque cities. 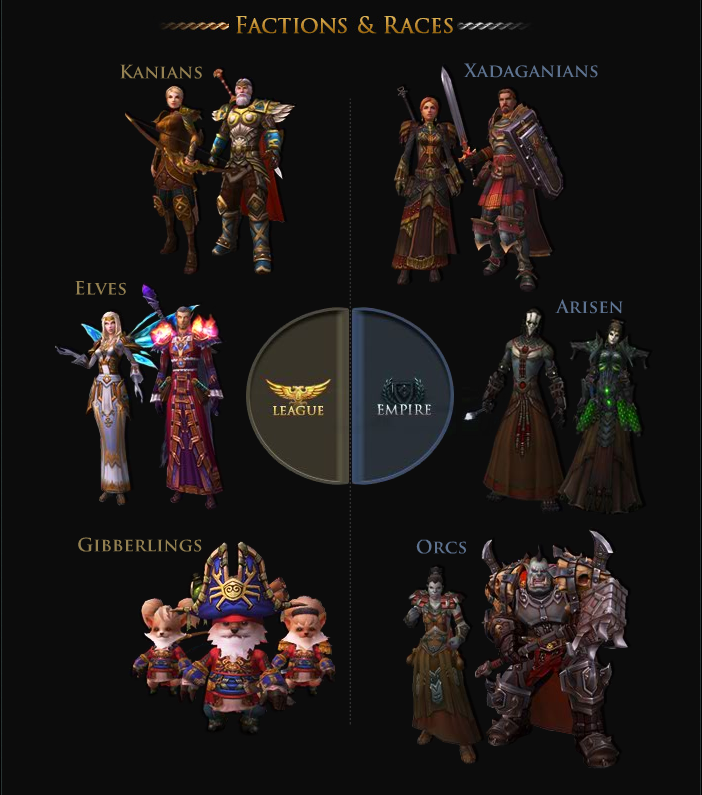 Players choose one of two factions, League or Imperium. The League — elves, humans and tiny anthropomorphic animal triplets named Gibberlings — reside in rustic towns and lush forests. By contrast the Imperium are a coalition of orcs and undead who are described in game fiction as a military-industrial, empire-building society with an autocratic leader. These contrasting depictions of quasi-human races echo two similar themes in Russian culture and history: the idealisation of a simple, rural life and the glorification of military power and progress, and strong leadership. The game is full of references and features that tell the player that this is fundamentally a Russian enterprise; communal apartments, tiny kiosks in the streets, domed buildings, orcs in Russian naval uniform and red stars perched atop concrete skyscrapers. Quests make mocking reference to Russian bureaucracy, or demand players must collect fuel and birch twigs for the banya, the communal bathhouse. The course of game development hasn’t necessarily run smooth, but today an overview of the Russian gaming industry reveals an economic and creative powerhouse, from which only the most controversial or remarkable games are ever covered in the English-language press. The industry is diversifying with big-budget, long-running series like Rages of Mages or IL-2 Sturmovik rubbing shoulders with independent games like Ice-Pick Lodge’s Knock-knock, which was funded by a Kickstarter. Yet, despite this, Russian gaming feels oddly disconnected from a wider game history. We’re a long way from being able to pick out Russian games in the same way that we can identify big-eyed, spiky-haired game heroes of Japan or hypermasculine war simulations from the US. For a long time, our perception of what Russianness in games looks like has been filtered through heavy-handed western depictions of Russian characters or clones of Russian-made games. But there’s a whole world of characters, scenarios, alternative histories and settings that Russian developers can uniquely draw on. 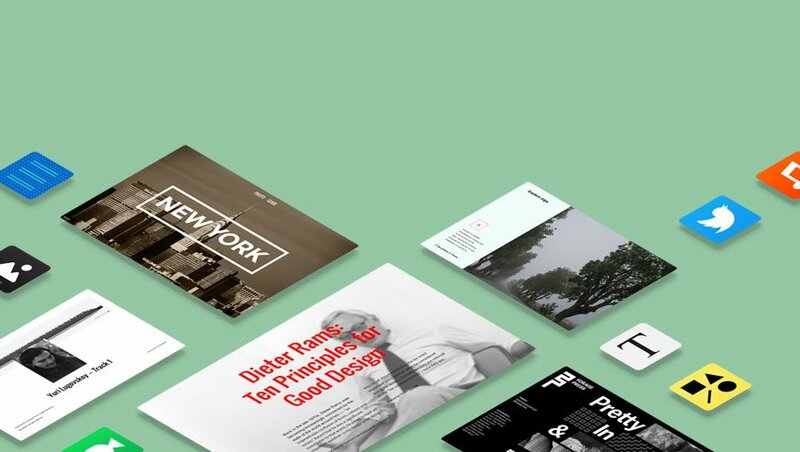 Perhaps in time this rich and varied industry will enjoy the global exposure it deserves.